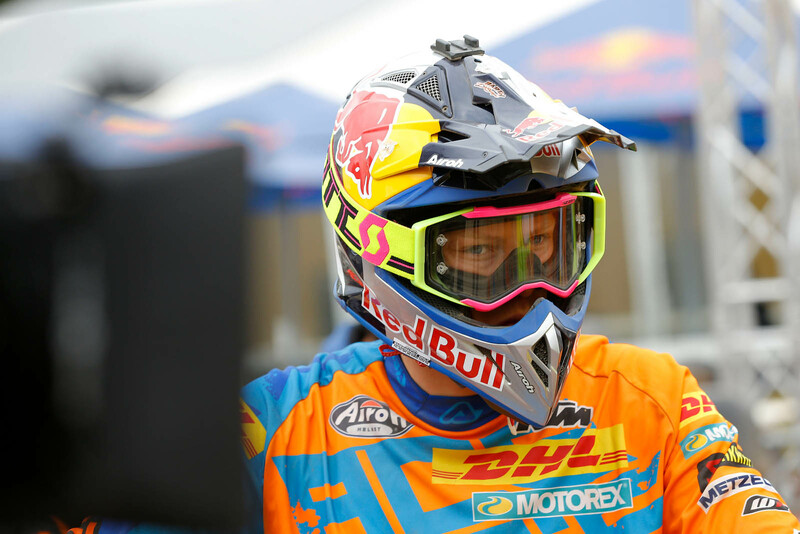 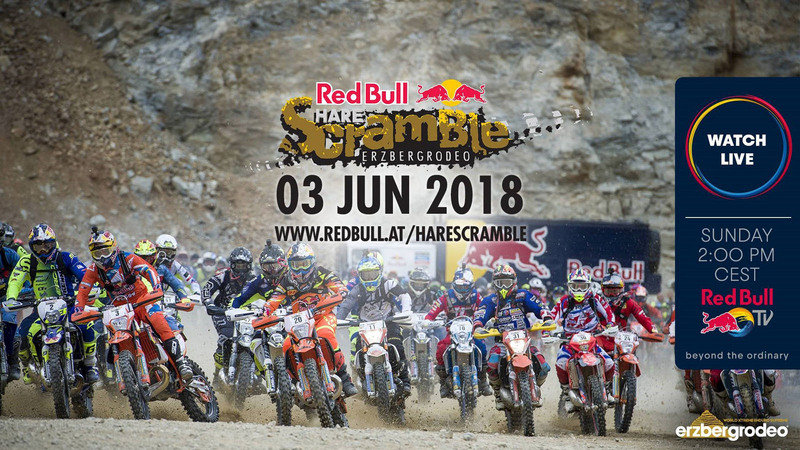 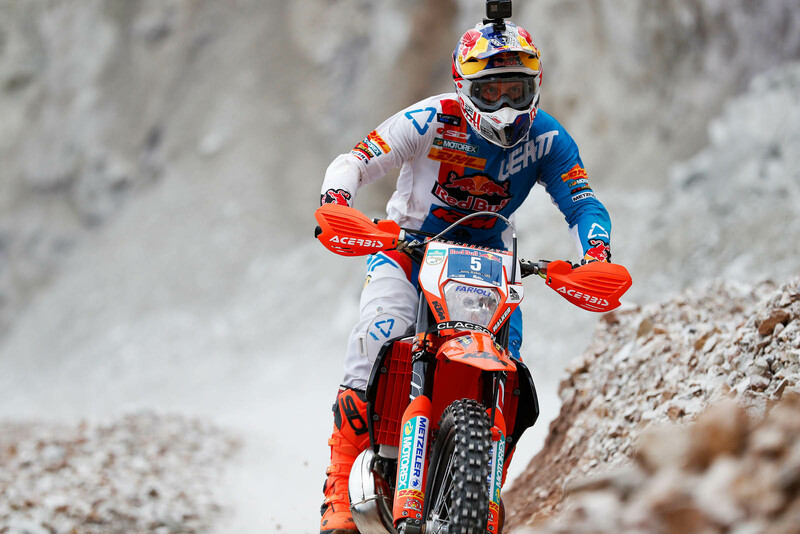 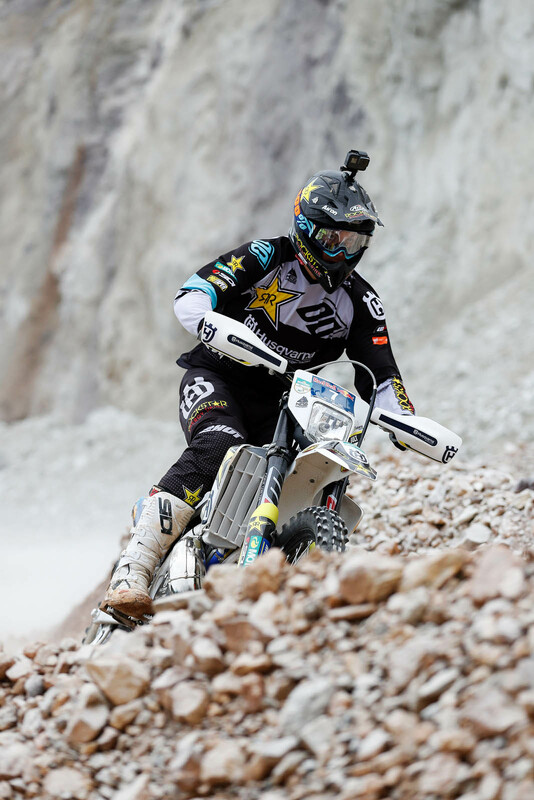 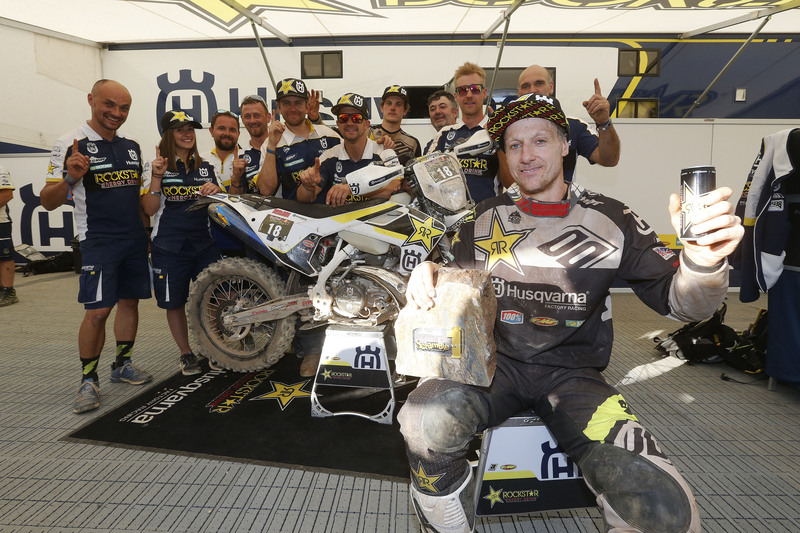 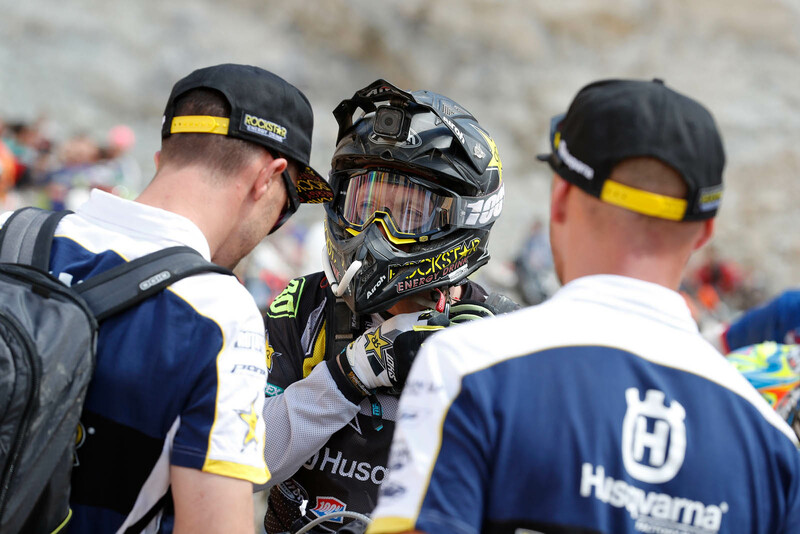 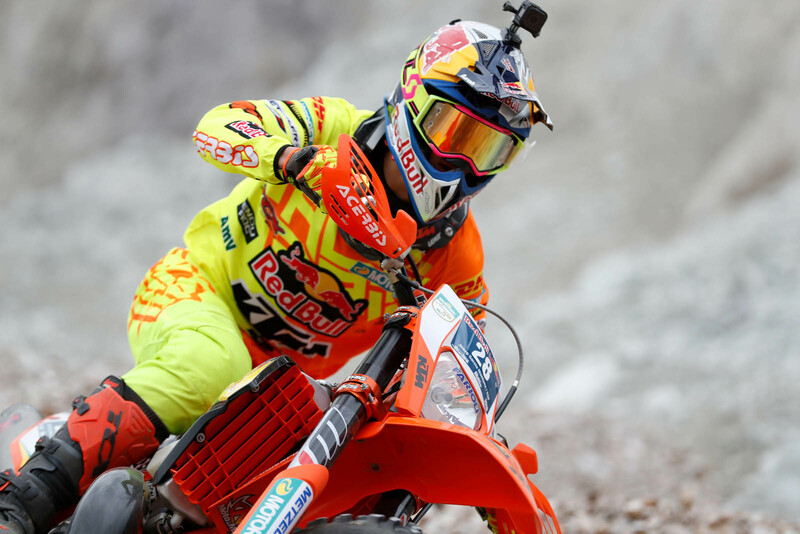 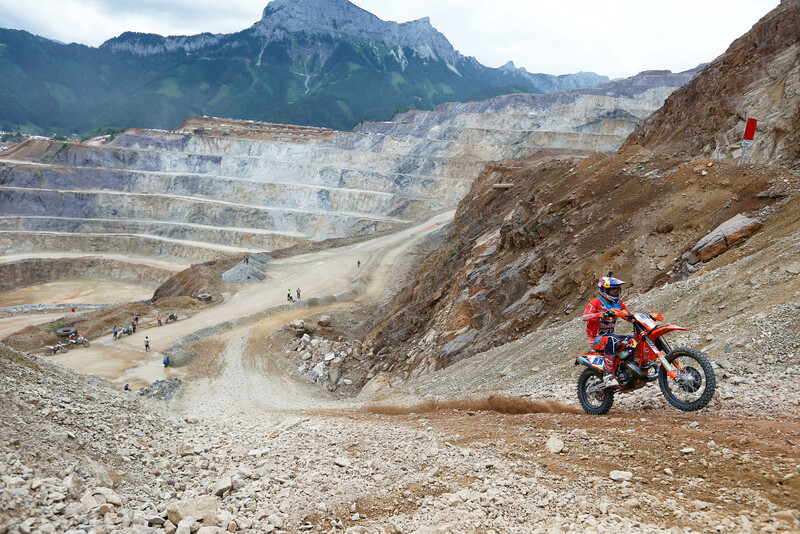 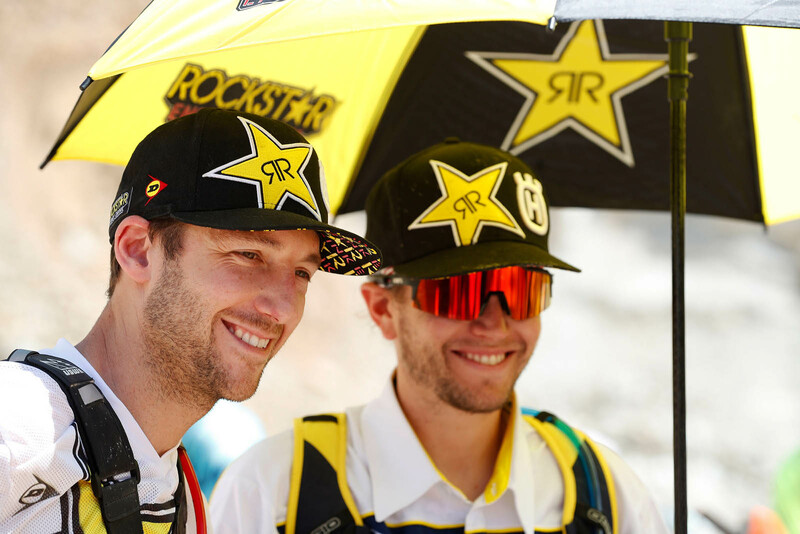 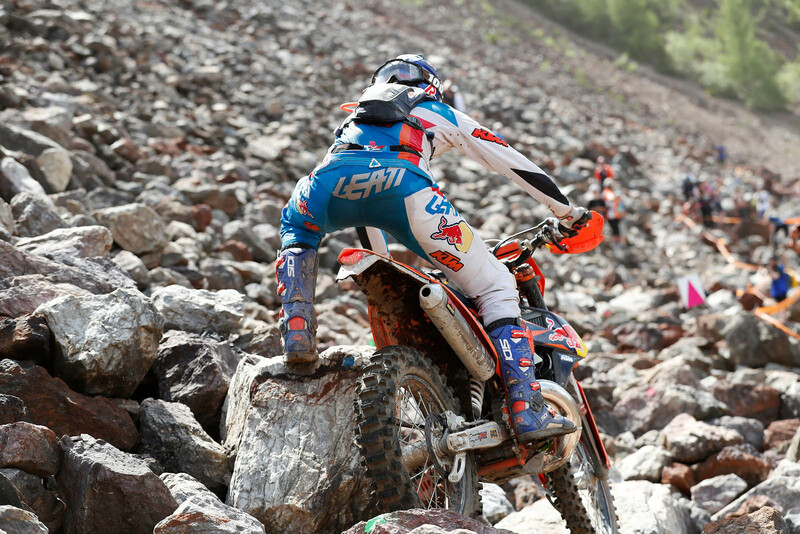 Arguably the most famous offroad motorcycle race in the world, Erzbergrodeo Red Bull Hare Scramble attracts up to 1,800 competitors annually to the historic mining town of Eisenerz in Austria. 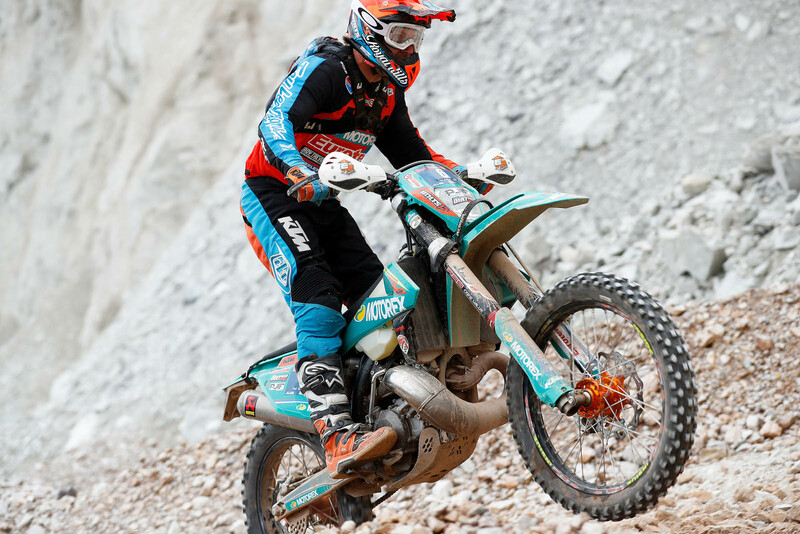 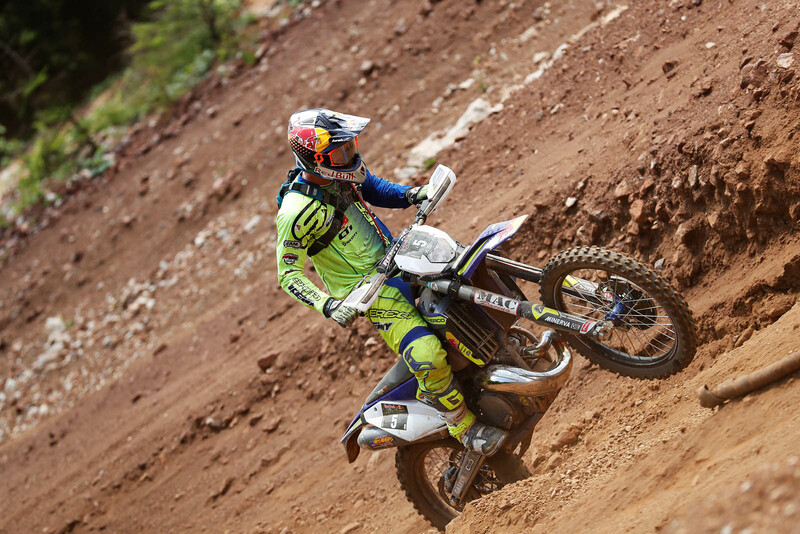 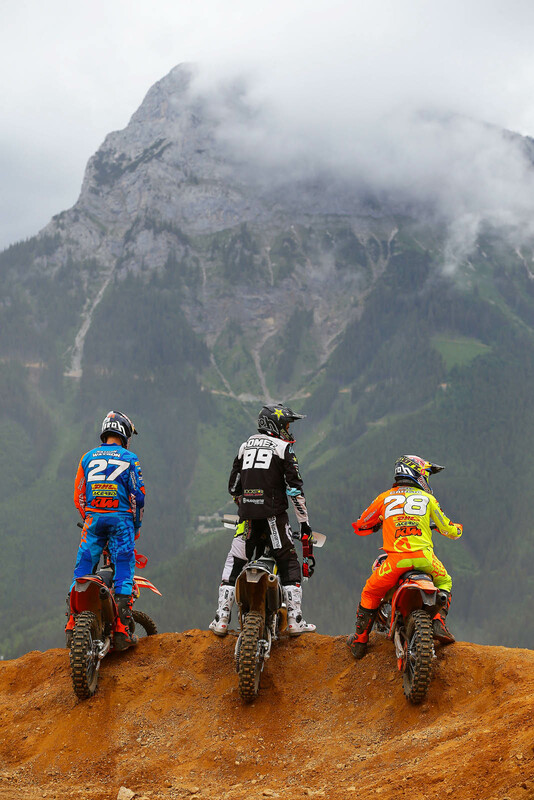 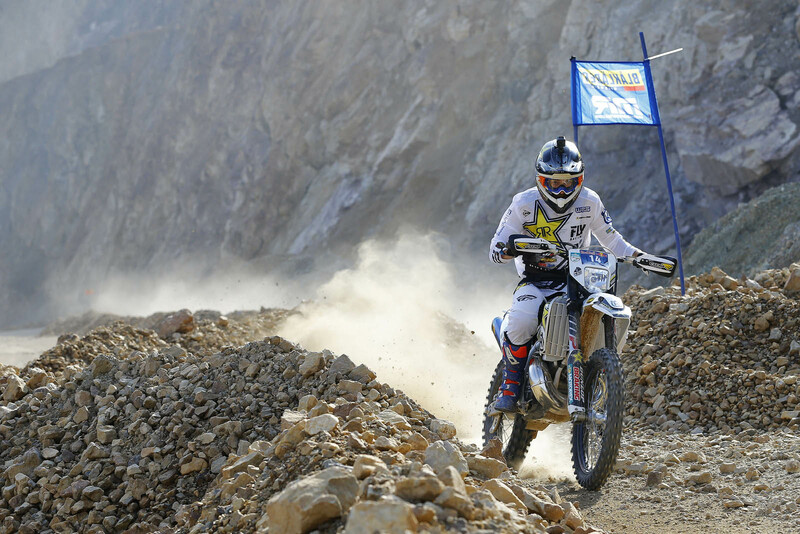 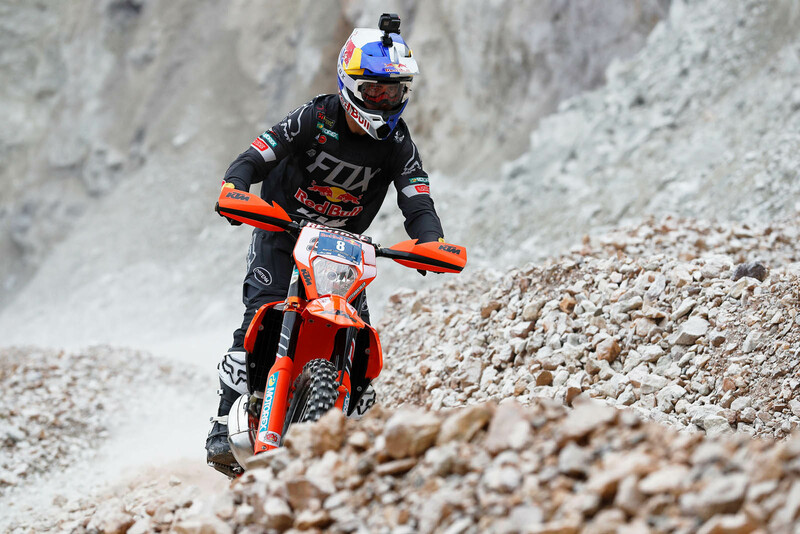 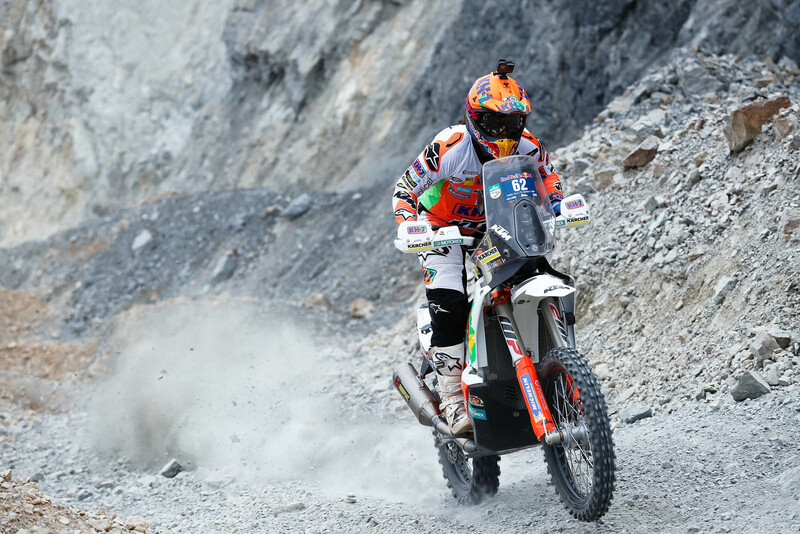 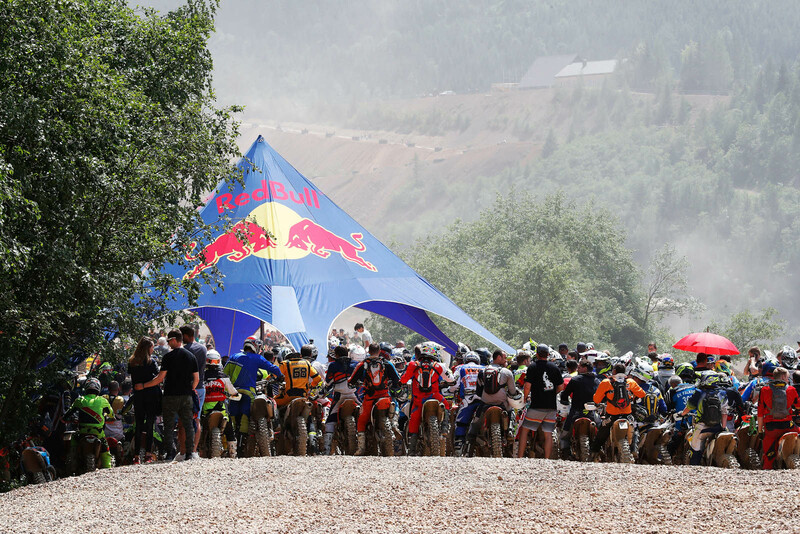 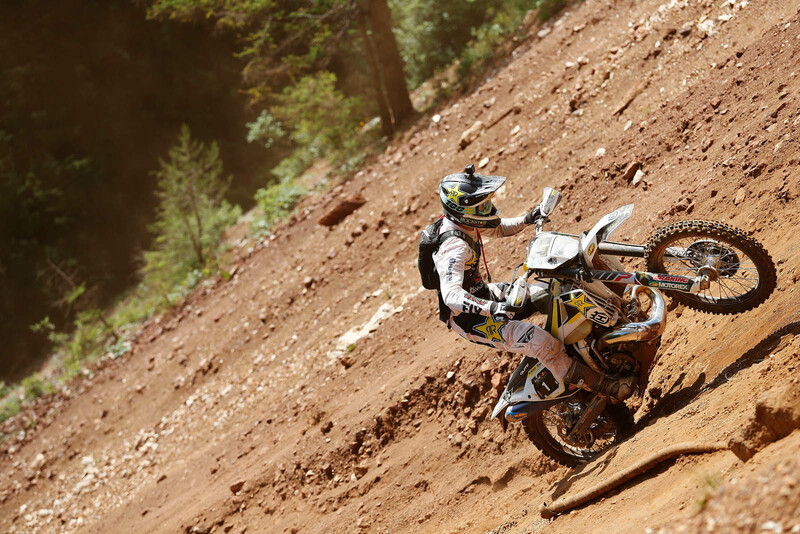 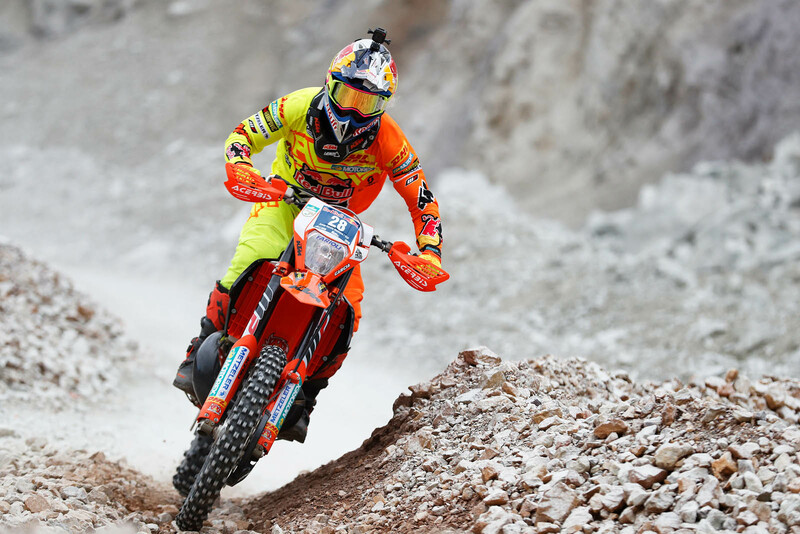 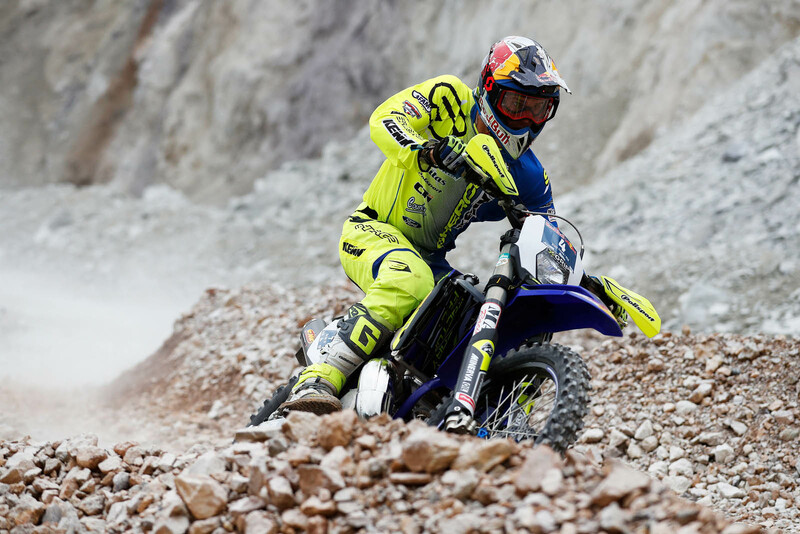 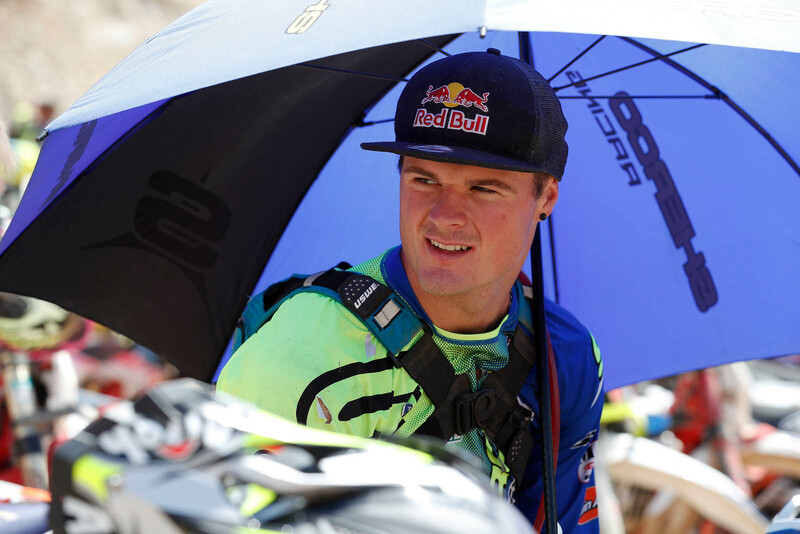 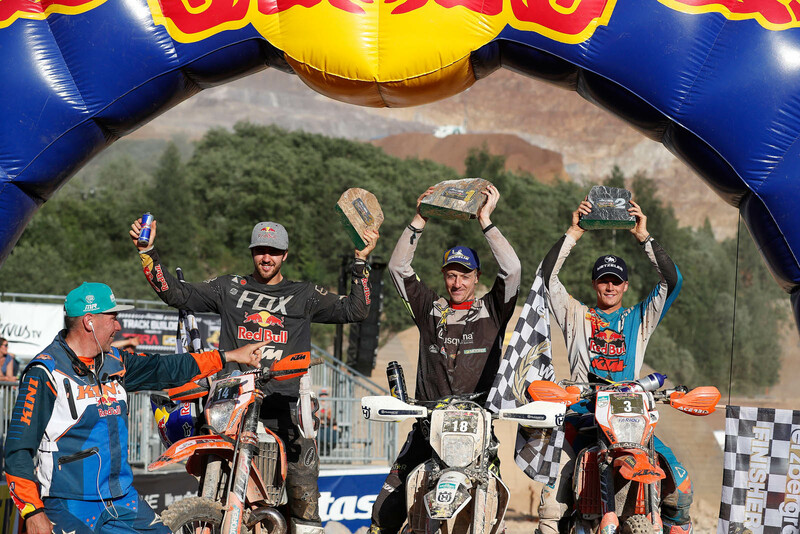 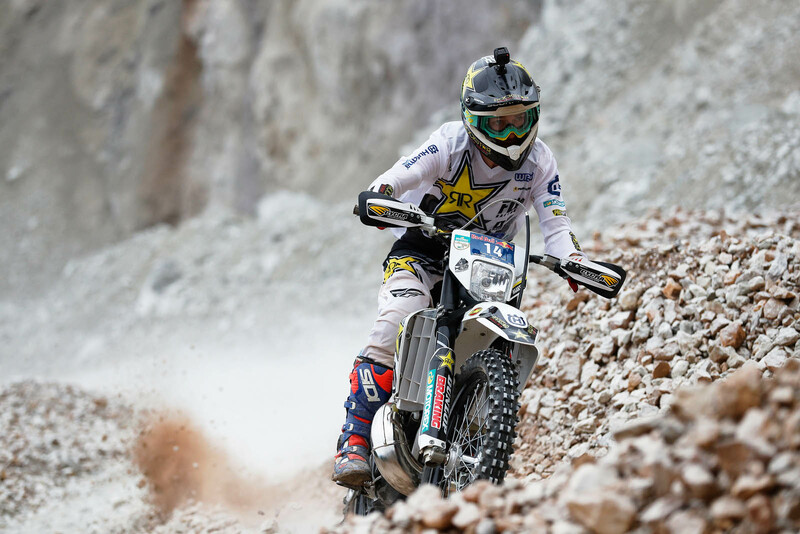 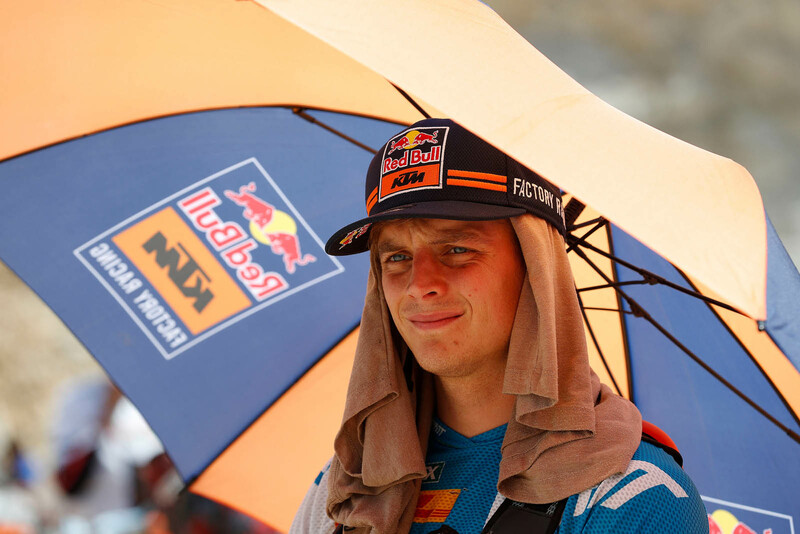 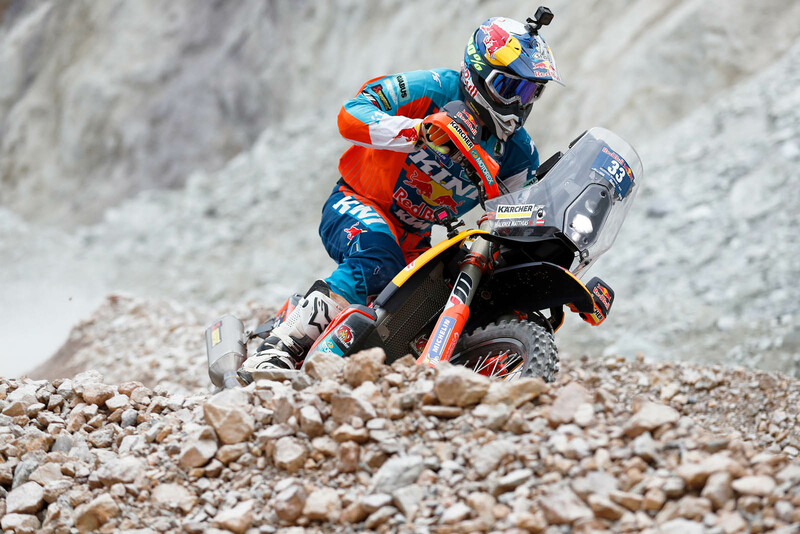 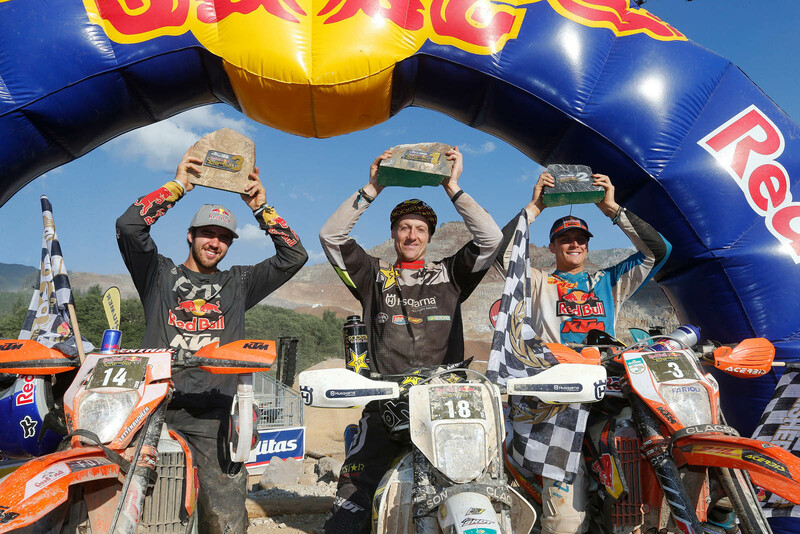 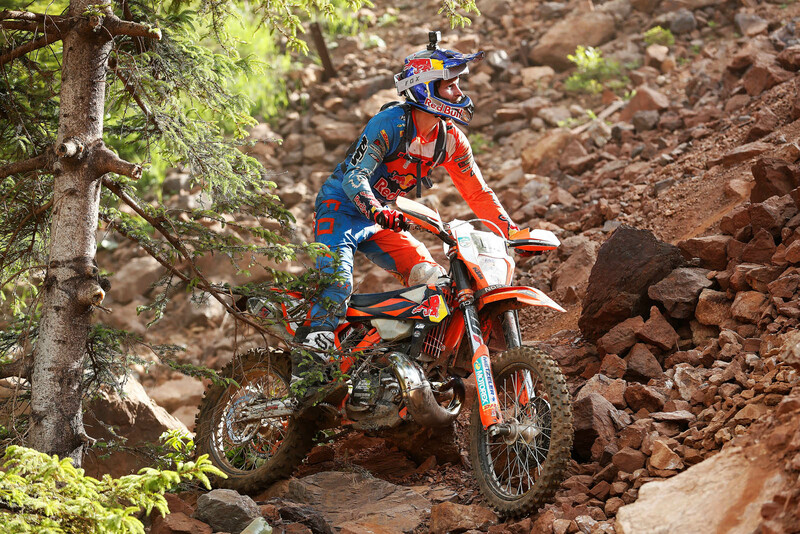 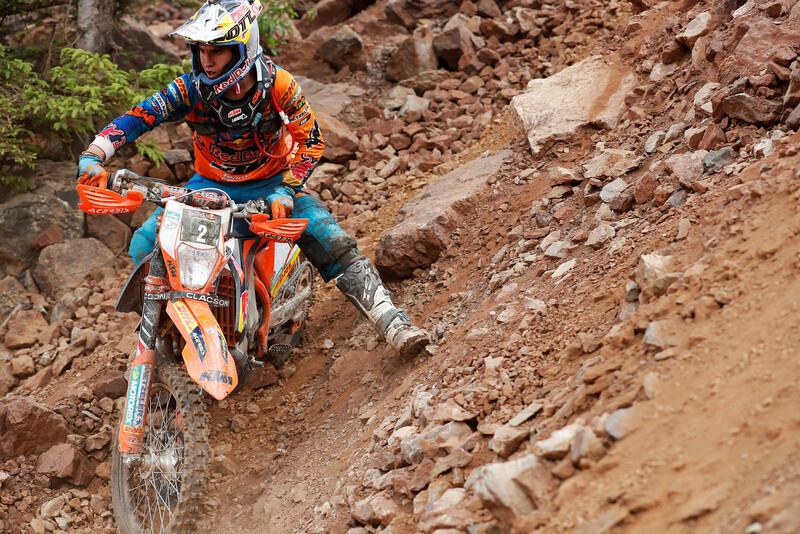 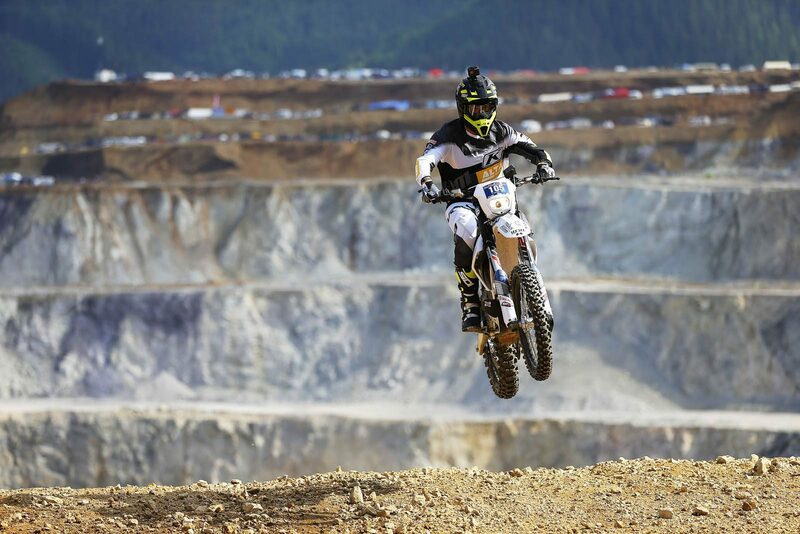 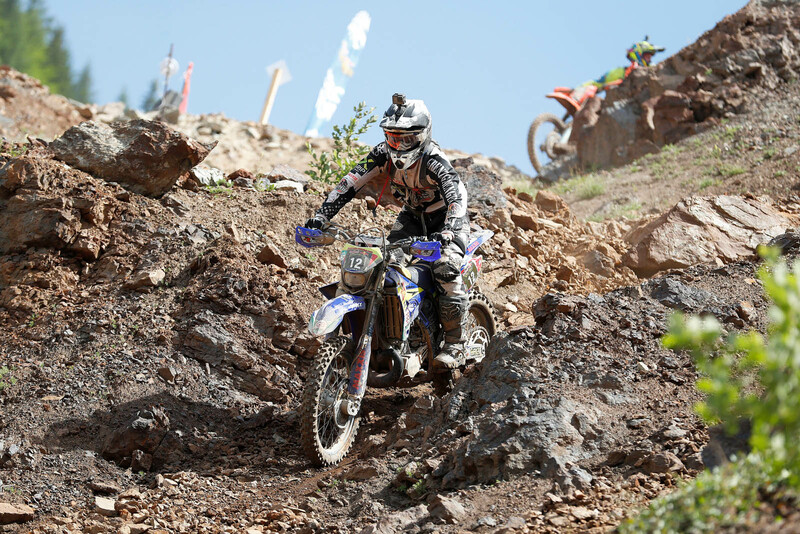 For two days riders blast their way up gravely fire roads of the Erzberg mine hoping to be among the 500 fastest qualifiers for Sunday’s Red Bull Hare Scramble. 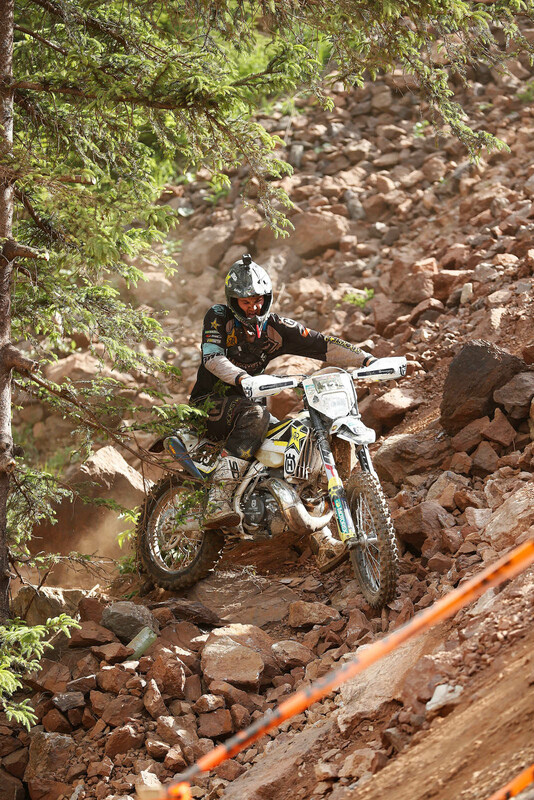 Known as the world’s toughest single day enduro, 35 kilometres of treacherous terrain of boulder gardens and forestry climbs await the riders with only the bravest few reaching the finish line.